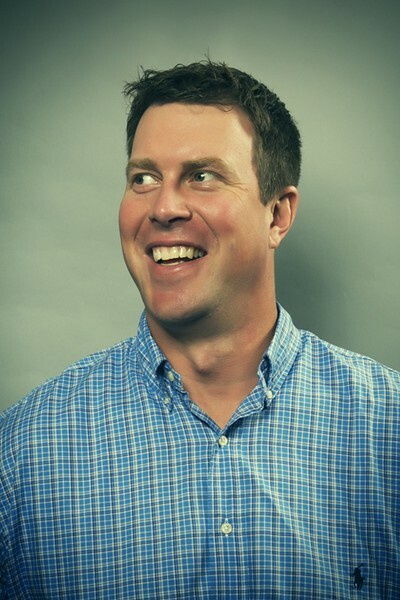 In his lifetime, Ryan Leaf has taken the field in front of thousands of fans in professional football stadiums and has sat despondent in a jail cell. The former NFL quarterback was the second overall pick in the 1998 draft before spending four rocky seasons in the league. After his career ended, he began using painkillers recreationally and quickly formed a habit that landed him in prison. Leaf is now sober and an advocate for those facing mental health and addiction challenges. The Transcend Recovery Community program ambassador delivers his hard-hitting talk, “Tackling Mental Health and Addiction: How I Found My Way,” in Williston and as part of the NorthCountry Federal Credit Union Annual Meeting in South Burlington.